For many travelers, Japan is a top choice, an island nation located in the Pacific Ocean, stretching from the Sea of Okhotsk in the north to the East China Sea and the Philippine Sea in the south. Amongst the millions who visit Japan every year are Muslim tourists from across the globe, many who are used to seeking out destinations that offer services and facilities best suited to their lifestyle. 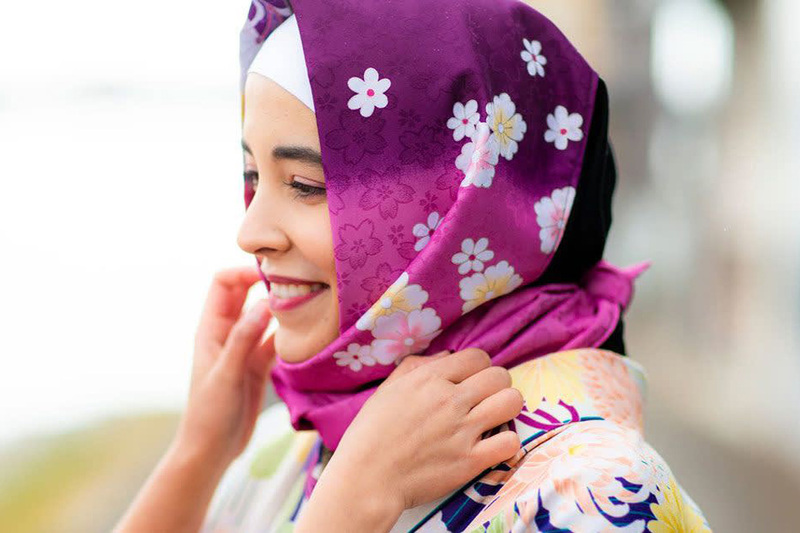 One kimono shop in the Japanese city of Kyoto understands this well and has started offering hijabs in an effort to be more accommodating to Muslim visitors, according to online portal My Salaam. Take a walk down any tourist-favored spot in Japan and you will see that it is not uncommon at all for visitors to the country to dress in a kimono and stroll through the streets, as this is an activity that has become one of the pillars of tourism in the country. That is why Yumeyakata decided to start renting out specially made hijabs printed in wagara (traditional Japanese patterns) to perfectly match their kimonos. As pointed out by the website, Yumeyakata realized that there was a lucrative business opportunity due to the many Muslim tourists that rent kimonos, so the store decided to introduce matching hijabs, renting each ¥300 (less than US $3) at two of its shops, its main venue in Gojo Street in Kyoto and another in Oike, in a century-old traditional Japanese house. 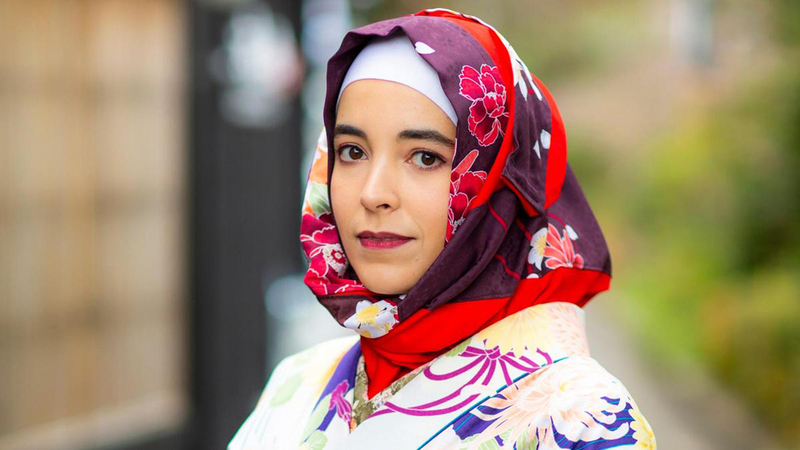 “We are the only shop in Kyoto that rents hijab to match the kimono,” Shahnaz Daphne, Marketing Executive at Yumeyakata, told My Salaam. “We have around 20 pieces of wagara hijab at the moment, including the square and rectangle ones. We created a triangle hijab so customers don’t need to fold the square hijab in triangle and can [instead] wear it directly.